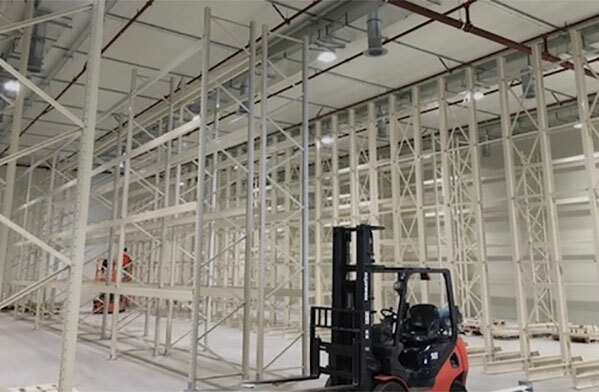 Christchurch-based warehousing, distribution and international freight forwarding company Sorted Logistics needed an earthquake safe, cost-effective solution to optimise space in a large distribution centre with challenging dimensions. From design to consent and installation of a 5,000+ pallet distribution centre in a challenging seismic zone. 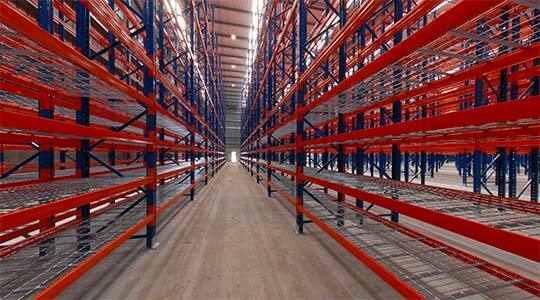 The layout was specifically designed to maximise usable storage space with a high stud and narrow aisles. Plans were drawn up and adjusted to create the most effective solution. 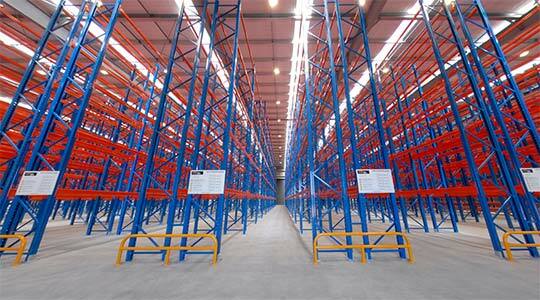 Finding a cost-effective solution to maximise pallet locations in a distribution centre with a high stud and narrow aisles in a challenging seismic zone. 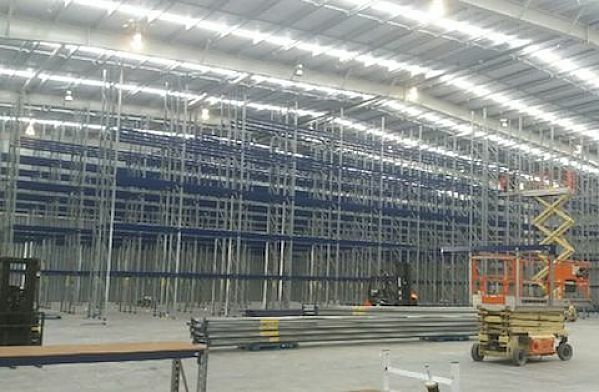 Sorted Logistics started with a huge warehouse, then worked with us to see how much racking could fit without compromising operational efficiency. It also had to be delivered to specific time deadlines. Key to the success of the project was supplying the highest quality materials to comply with seismic conditions, while remaining cost-effective. 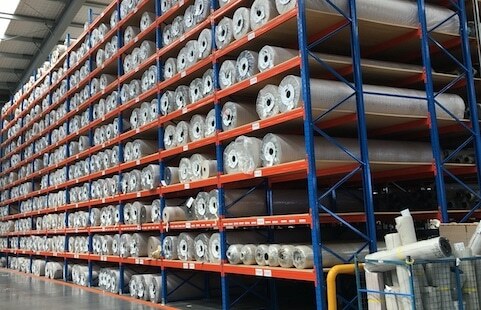 John Fenwick took time at the start to propose a range of design options – each offering short, efficient lead times to fit the warehouse build programme. 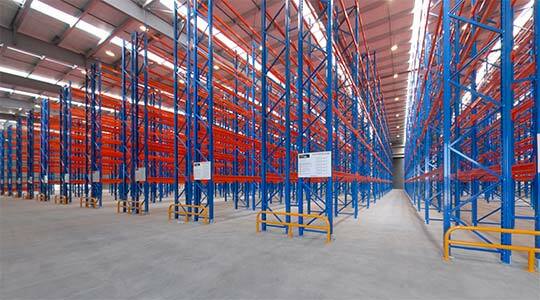 His willingness to fine-tune plans meant that Sorted Logistics received exactly the right pallet racking system and components. The project was installed on time and on budget. 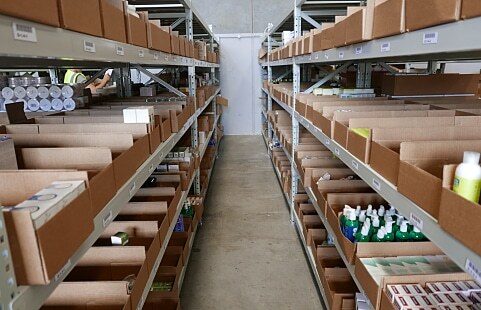 Sorted Logistics now has a sizeable new warehouse that’s perfectly fitted out and configured to serve their storage clients.